This outfit is a bit much for me, I’ll admit. I just wanted to try something completely different from anything I’ve ever worn. I’ve been seeing a lot of print mixing around the web, and wanted to test it out myself. I don’t hate it, I just need to get better at it. 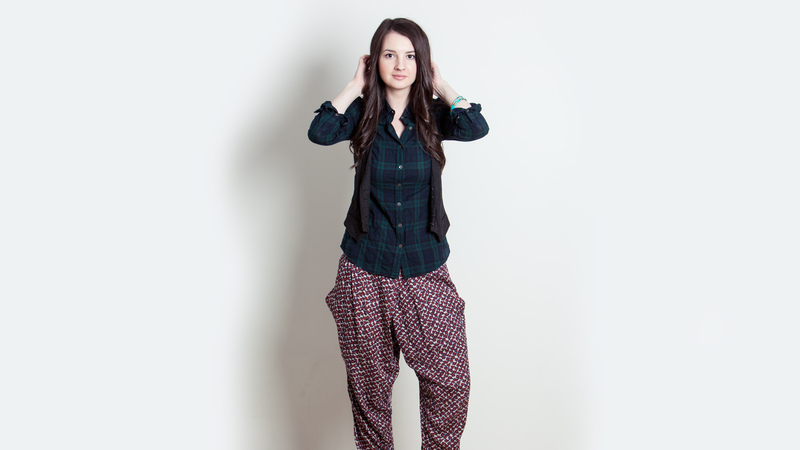 These slouchy pants from Pixie Market kind of make me want to bust out and do the running man. Not in heels though, because I’d break something. 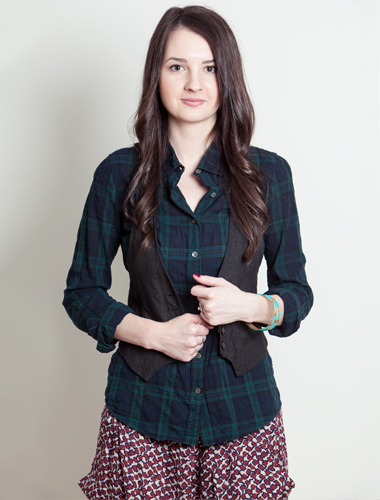 My shirt is from JCrew and is called the “Perfect Shirt” for a reason. 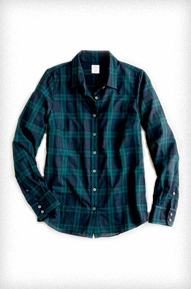 No button ups fit me like this one. It’s perfect. (See what I did there?). The shirt comes in various colors and prints, and is totally worth every penny. My shirt is from last year, but there’s a link to this years version below. 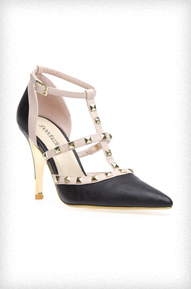 I was over the moon when I found the heels I’m wearing because they look like these Valentino studded heels, but a fraction of the price. Granted, besides the Valentino label, I’m sure you’re paying for comfort and quality. So yes, you sacrifice those with the cheap version, but I thought these were a decent substitute. 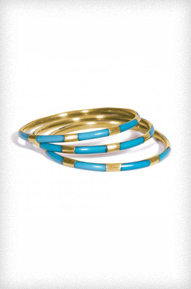 Oh and hey, these bangles are from Towne & Reese. I love the teal color of these, but they also come in black, white, and yellow. They’d be really cute mixed and stacked. Someone should do that. Alright, it’s Friday and I’m out. Hammer time. 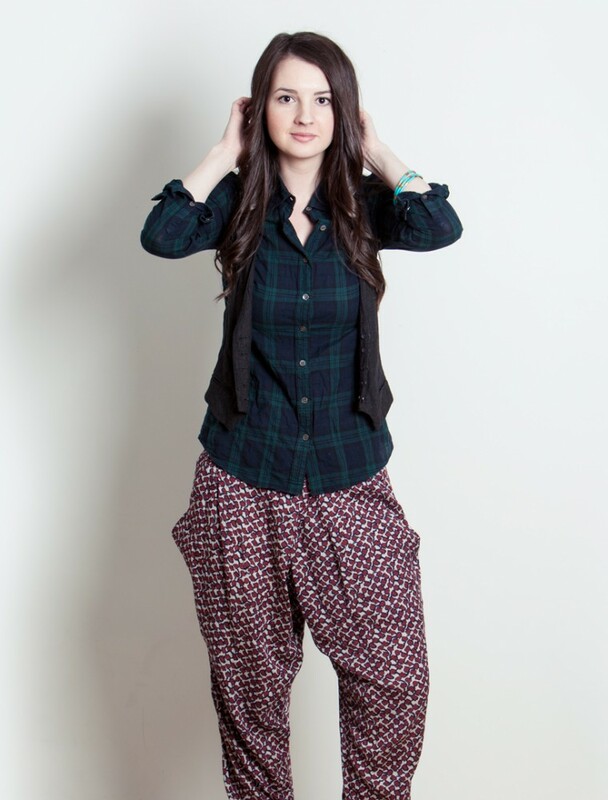 I know that I could never pulled off this outfit but you are too cute! Now get a video of you doing the running man or the M.C. Hammer and post it to the blog because you are 2 ligit 2 quit!